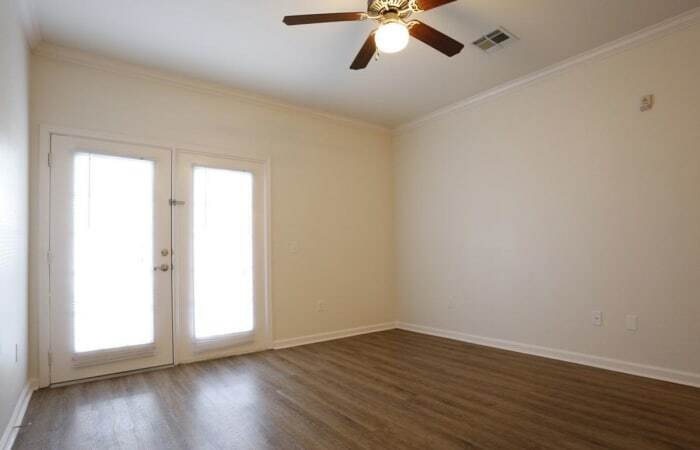 Looking for a new home in Baton Rouge, LA? 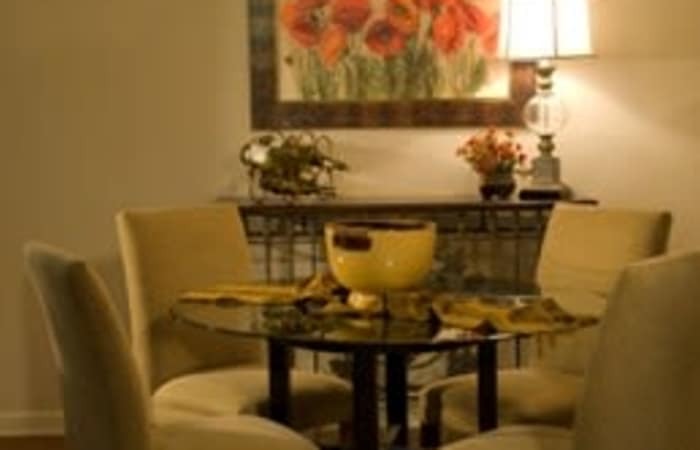 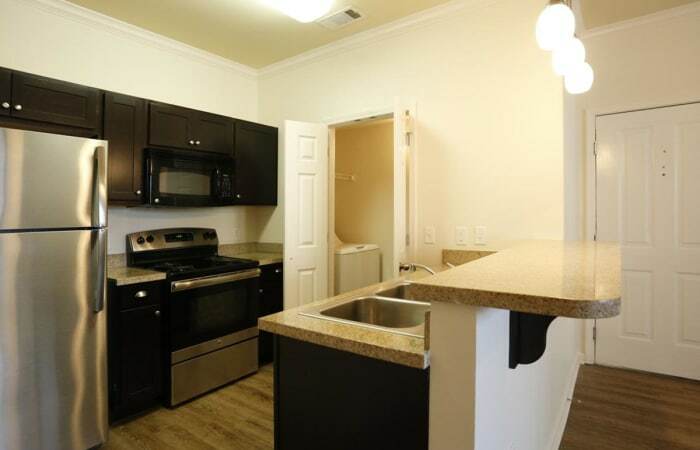 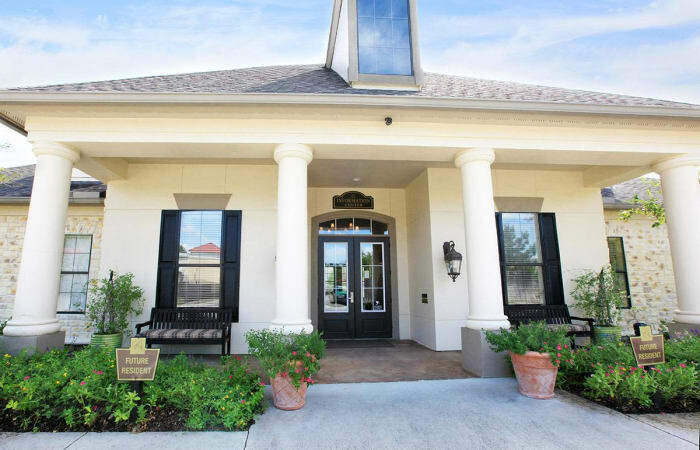 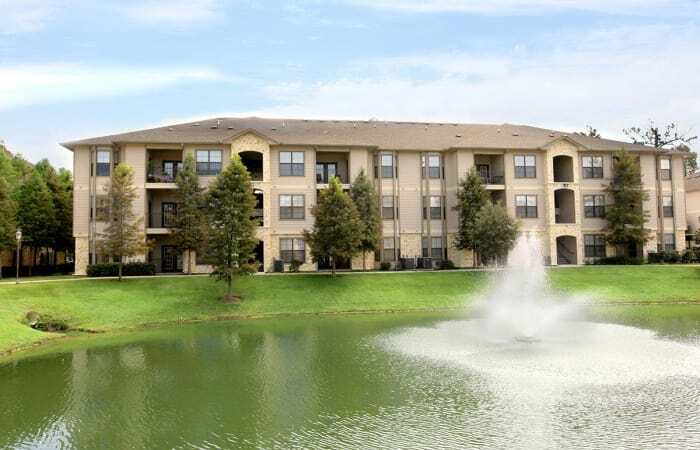 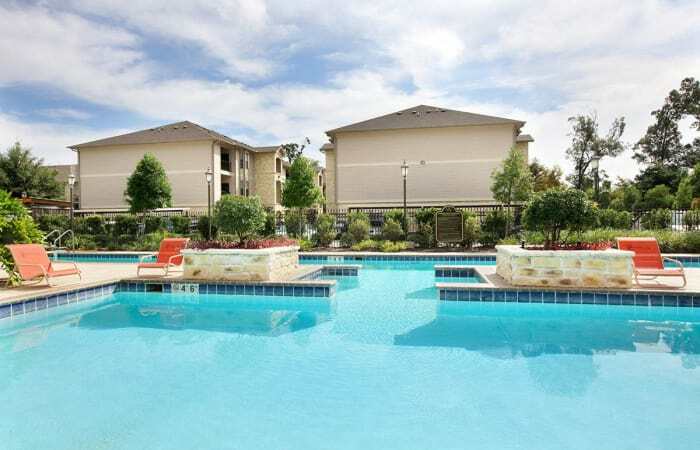 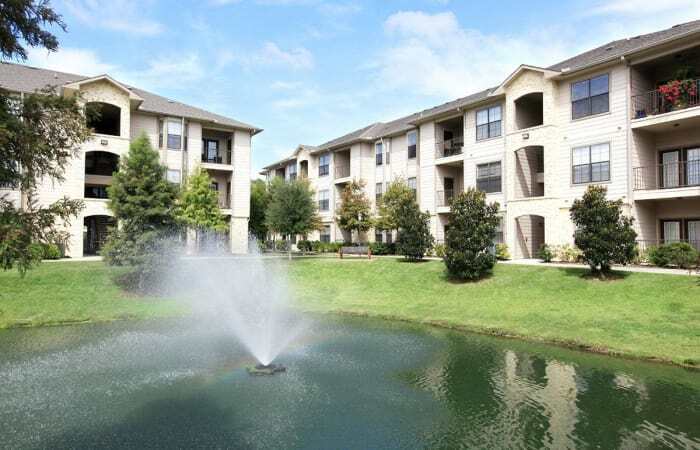 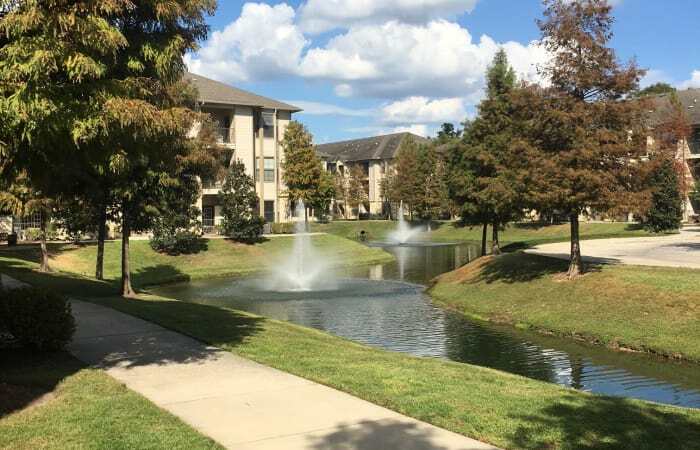 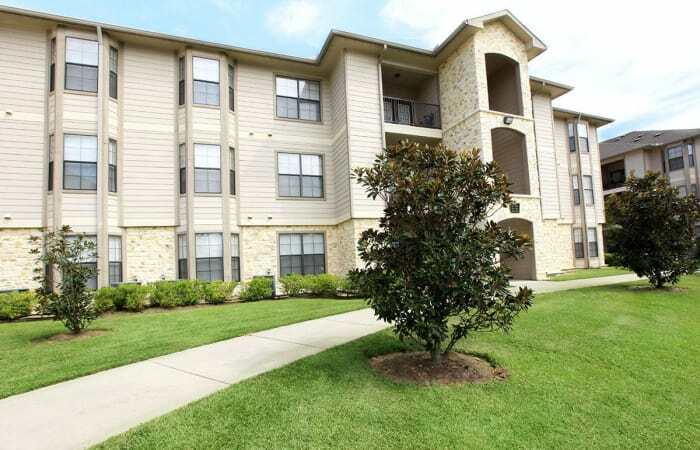 Camden Lake Apartments’ 1 & 2 bedroom apartments for rent near the Mall of Louisiana have everything you’re looking for. 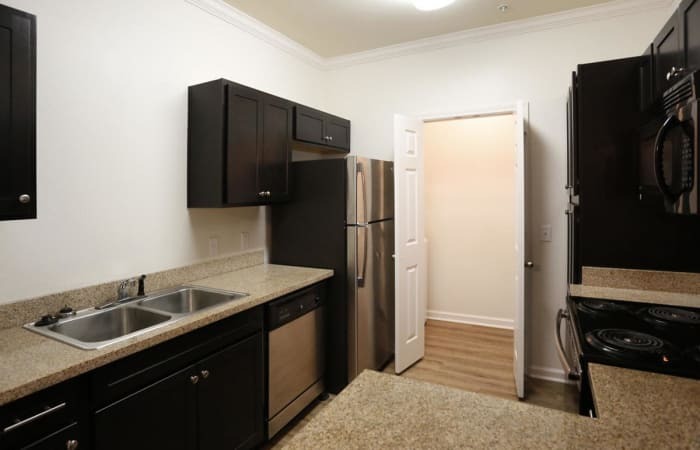 We believe that beauty and convenience are in the details. 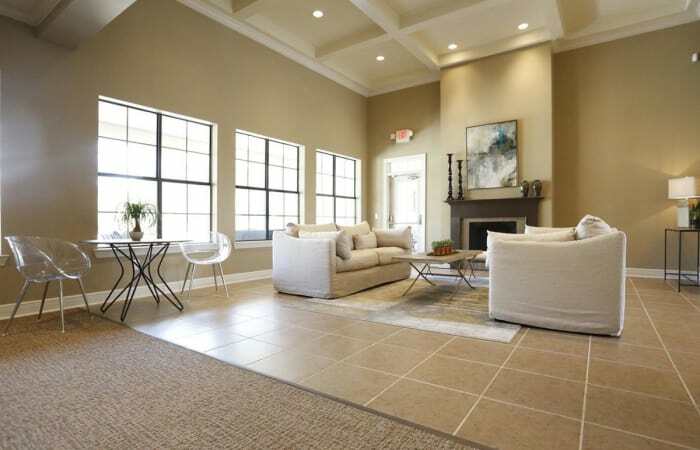 Spacious, yet warm interiors are equipped with modern features ensuring your top-notch quality of life. 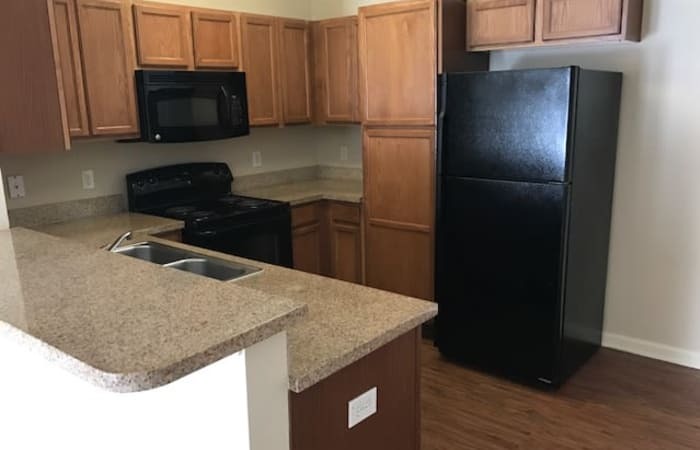 Welcoming, easy-to-clean wood-style flooring, vaulted ceilings, and custom cabinetry are just a few simple details that make your home inviting, while an in-home washer and dryer, air conditioner, and dishwasher tie everything together to make it convenient as well. 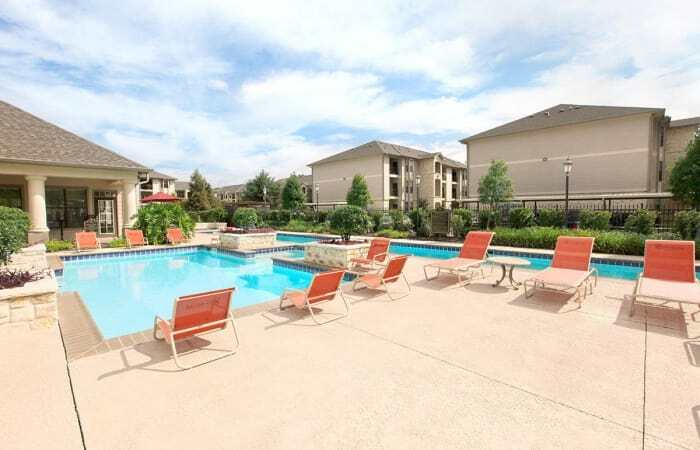 Right outside your home, an extended list of perks is waiting for you. 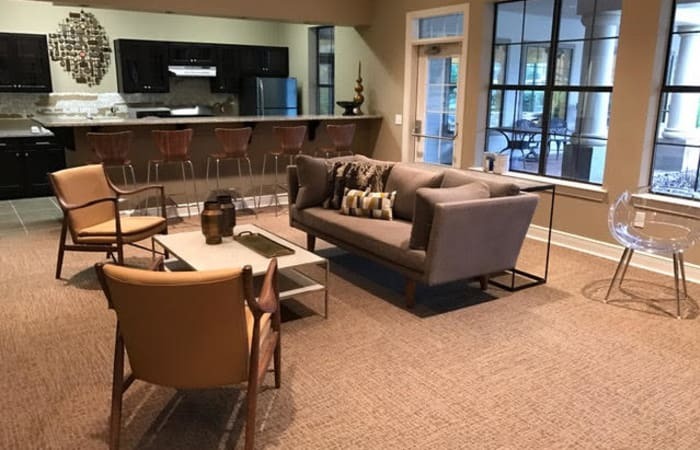 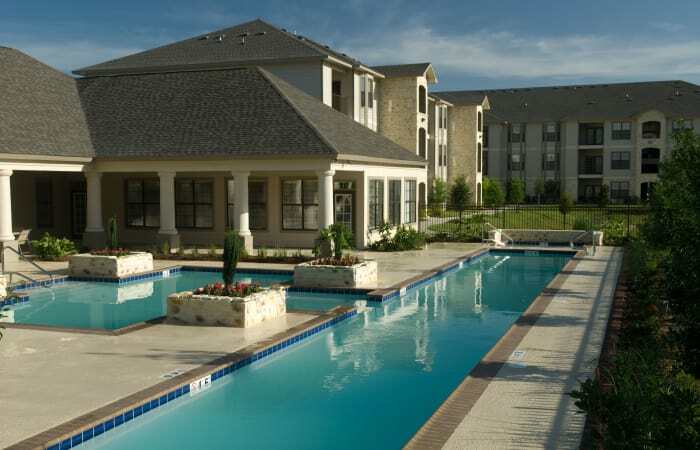 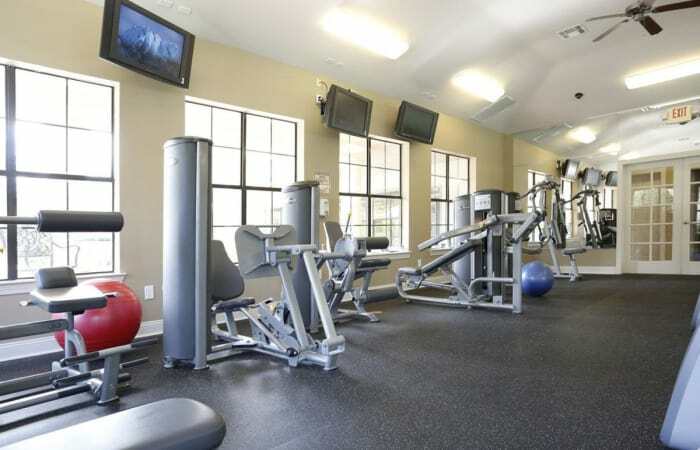 When you are a resident of Camden Lake Apartments, you gain VIP access to resort-style amenities like a fitness center, refreshing swimming pool with lap lane, clubhouse, and much more. 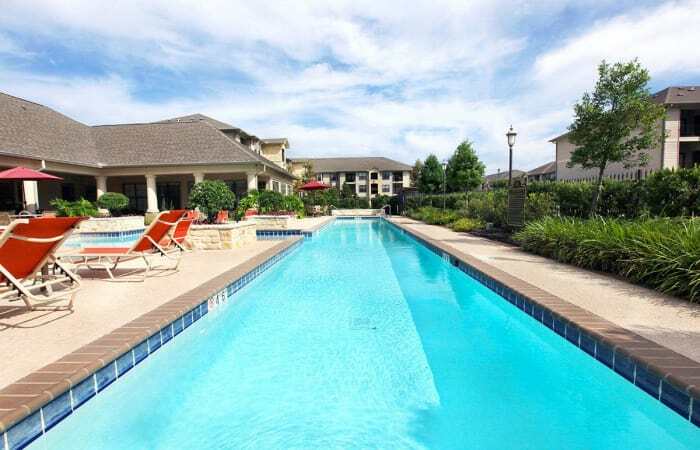 Peruse our photo gallery and picture yourself here. 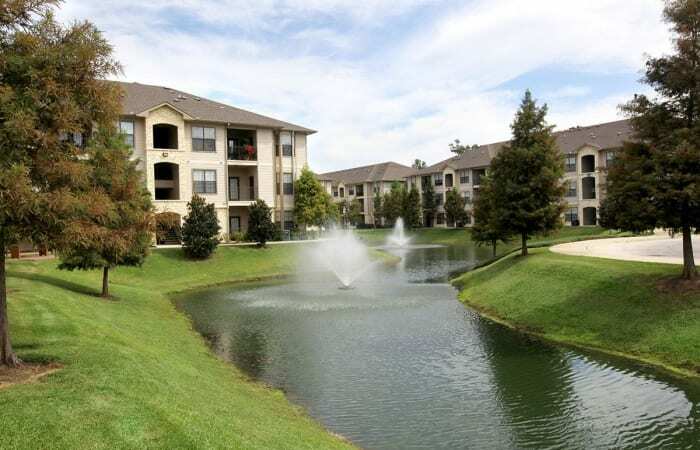 Live in a gated community with all the benefits that come with it. 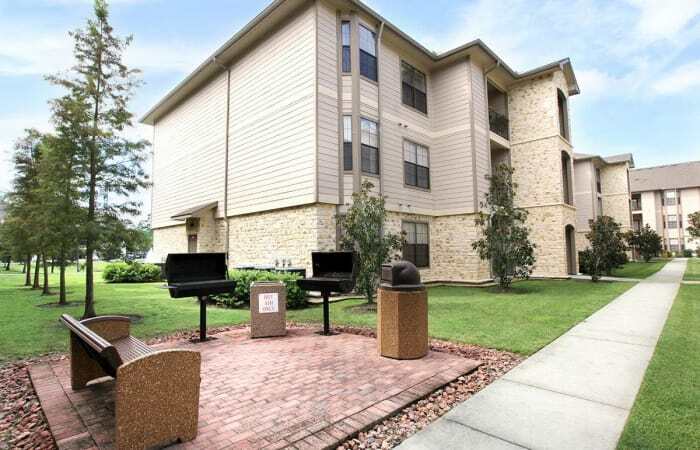 If you're ready to see our apartments for rent near Town Center for yourself, schedule a tour and let us show you around!